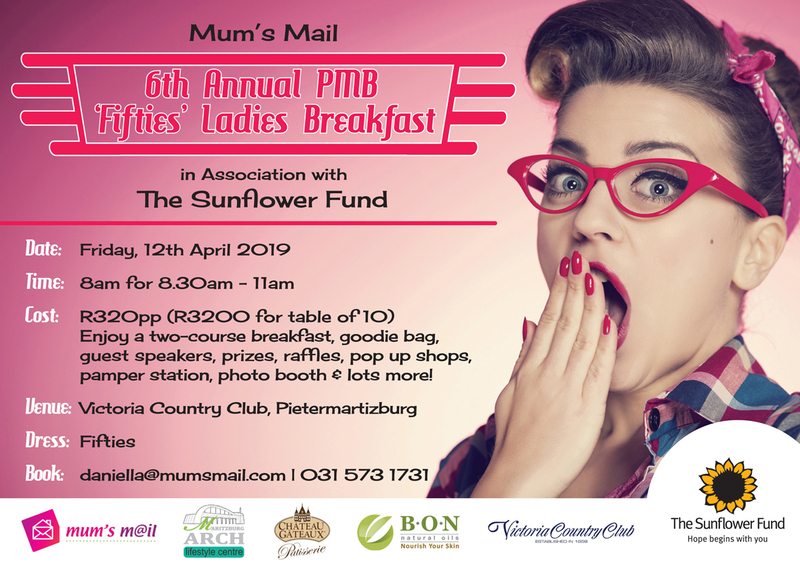 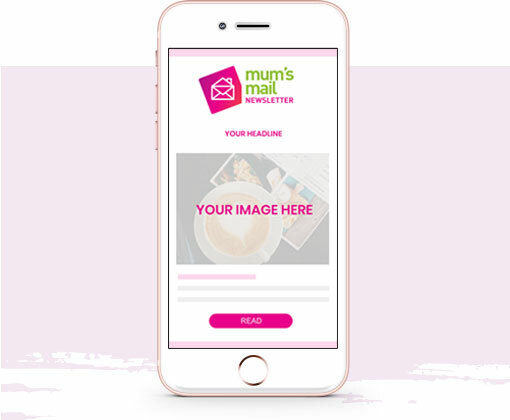 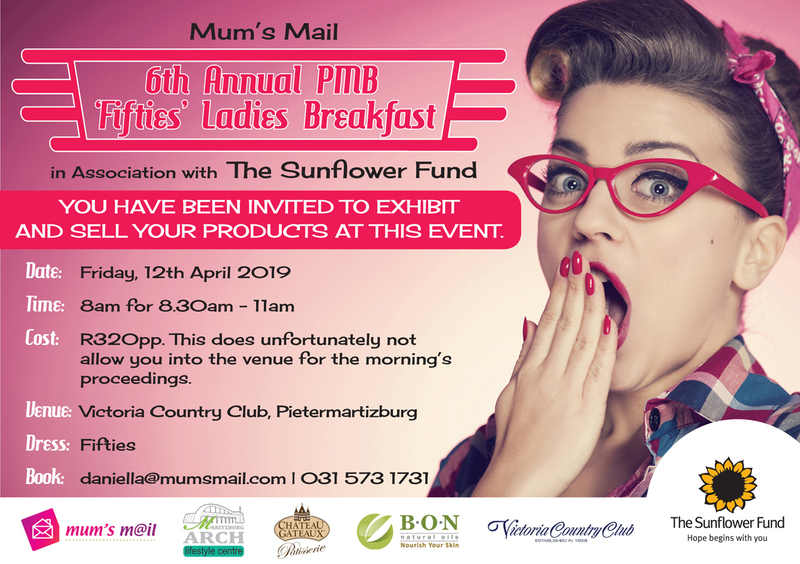 Advertise in our regular Mum’s Mail Email Newsletter in two ways; with an Article about your brand or with a banner advert – or both for maximum impact. 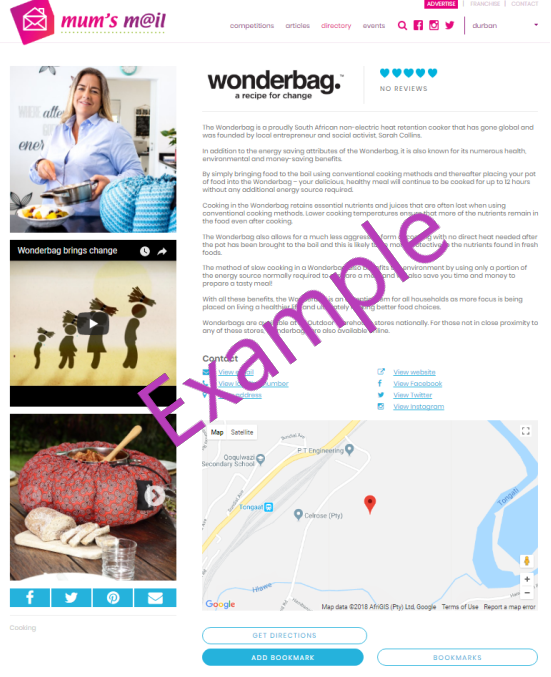 Book a Lead Article or a Standard Article and it will appear together with our own stories, contributing to our entertaining and informative newsletter. 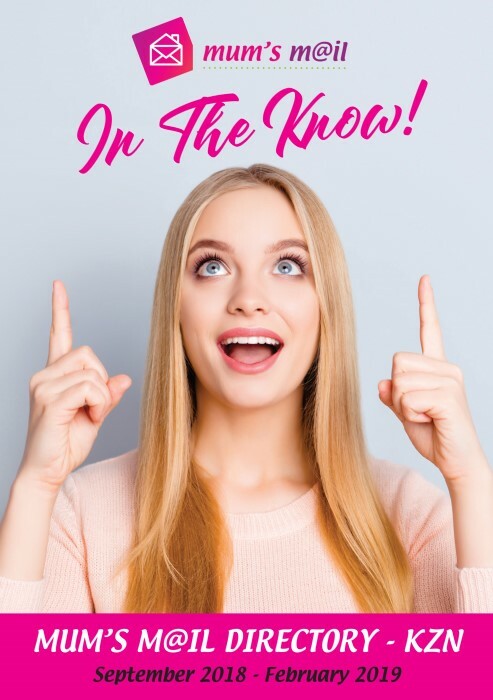 For really big news, book an Exclusive Newsletter containing only your Article and Banner adverts to be sent at a time you choose.